The Danica skirt is an awesome skirt that transforms into a short skirt. 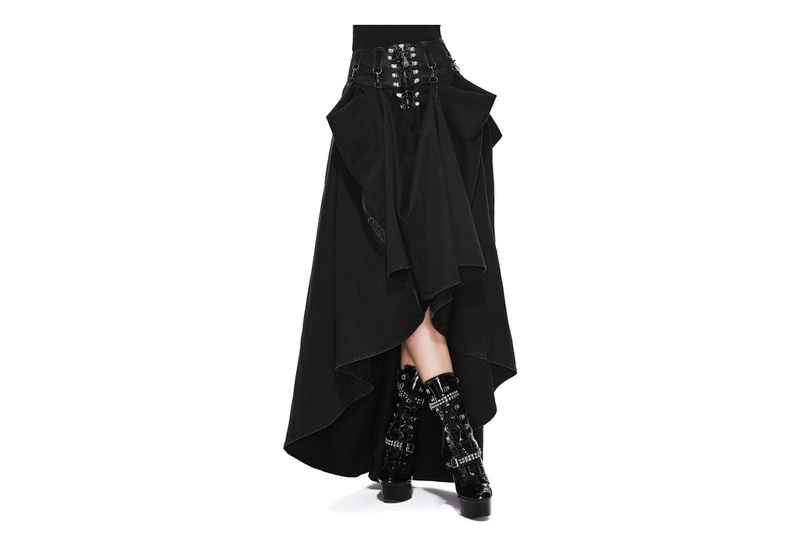 The top of the skirt has a corset style upper with Clip and D-rings. The clips can attach to D-rings down the skirt to lift the skirt to different heights. What material is the Danica Long Skirt made of? Thanks! The Danica skirt is made from 97% cotton and 3% spandex. Answered by Blue on Monday 22 October, 2018.